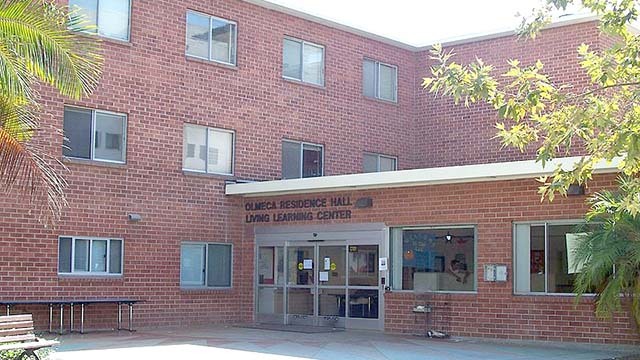 University police briefly evacuated four buildings near San Diego State University Monday due to a gas leak. The fumes began wafting into the air at a construction site off the 5100 block of College Avenue shortly before 2 p.m., according to SDSU officials. As a precaution, authorities cleared people out of Olmeca Hall, College Square, the nearby Trujillo’s taco shop, an Arco gas station and the construction site. Utility crews had the leak under control within about a half-hour, officials said. The cause of the mishap was not immediately clear.